Children start paying admission on june 1st the year they turn 10 year old. Children need to be 10 years old to be allowed to go alone into the swimming pool. 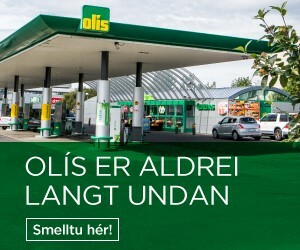 Skólasund er í innilauginni alla virka daga til kl. 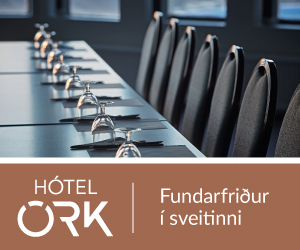 18 og þriðju- og miðvikudaga til klukkan 20. The pool area in Lágafelli is quite big and diverse. The pool is 25 meters big outdoor pool. There are 3 hot tubs, with the temperature from 38°C – 42°C. For the children, and of course the adults, is a shallow childrens pool, three water slides. One water slide is open and about 12 meters long. The others are closed and 33 – 43 meter long. The indoor pool has an adjustable bottom and is ideal for teaching. It is open for the publing when there are no practices. It is 16 meters long.